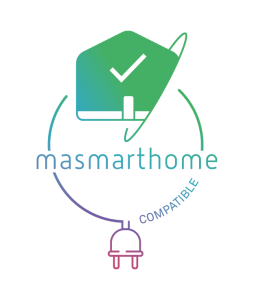 Rediscover your home thanks to MaSmarthome ! 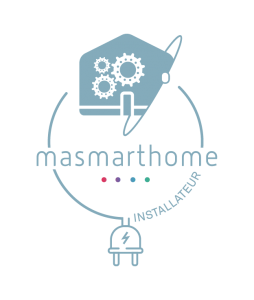 We, at MaSmartHome, consider that having a smarthome should be easy and simple. This is why we are working hard to offer you more and more scenarios, features and applications that will make you happy (Without bearing the tech side). To be able to give you the best features, we need to have some informations about your home. If you’re coming to us through your property developer, we already have those informations ! Needs are very different between each flat (You surely don’t want the same thing as your neighbor) – The kind of material might be different. We just want to fill your needs. That’s where you need MaSmartHome tech expertise ! No need to bother choosing the brand, learn about compatibilities, protocoles or even process of any kind. That’s our job ! What you want is to maximize all your connected devices at the best price. Why do you need a qualified professional ? We want the process to be as easy as possible, but unfortunately, most of the time, it requires to understand electronic networks. This is when we take action with our integrators. We select them according to their skills, references but as well as feedback from clients. Thanks to our experience, you can be sure that the equipment will be perfectly installed. We’re doing everything for you, so you can just relax and enjoy your smart home ! 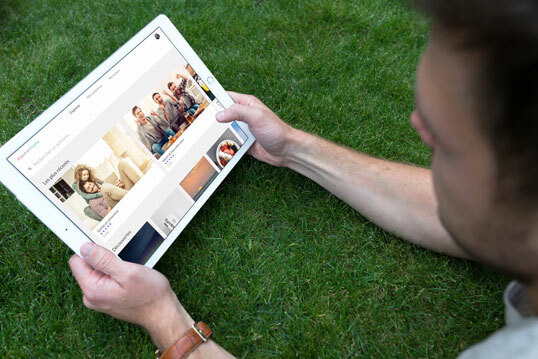 Great to have features and smart devices, but better to have scenarios ! Purchasing smart devices might be fun, we play with them, we impress our friends, but we finally get bored. We, at MaSmartHome, look at your home as a full ecosystem. Instead of focusing on features and electronic devices, we look at the big picture ! We’re going to provide you many scenarios and applications with our SmartHome Store (available soon). Instead of switching on your connected lighting via your smartphone, why don’t you include it within a scenario ? (for instance slowly switching on the light in the morning) Or you can create a scenario “mates party” where the lighting will move from one color to another synchronized on your sound system. There are endless possibilities and applications you can implement in your smart home.